Though The Conjuring was a major success both financially and critically, I think it’s fair to say that no one really expected to see it grow into a cinematic universe of horror and suspense. 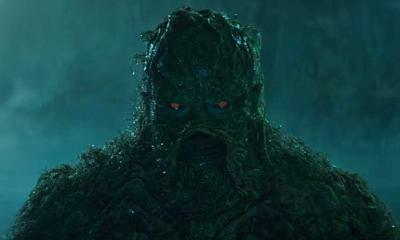 While some could argue these spin-offs are straying too far from the source material, some of them are still based very much in reality. This happened to be the case with the first Annabelle film. 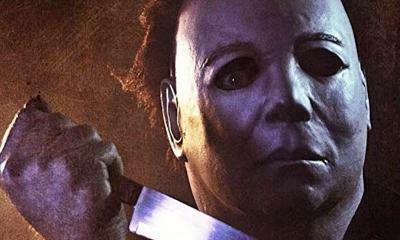 The movie was inspired by a series of supposedly true events recorded and investigated by Ed and Lorraine Warren. But as these true story types of films go, Hollywood exaggerated and changed events as they pleased, and so what ultimately happens in the movie isn’t quite the real story. “…a real life member of Ed and Lorraine Warren’s Occult Museum (which is still open for guests today) Annabelle is a Raggedy Ann doll with a truly creepy past. She might look very different to her porcelain movie alter ego but don’t let that fool you. Suspected of still containing a demon, Annabelle is kept locked in a glass case with a sign saying ‘Warning: Positively do not open.” Just like the movie, the victims of Annabelle were student nurses, one of whom, Donna, was given the doll as a birthday present. It wasn’t long after she arrived that Annabelle was found in various places around the house. While the nurses initially explained away her strange movements, what they couldn’t rationally explain were the notes that started appearing. Saying ‘Help us’ in childlike writing on parchment, these notes were scattered around the house. 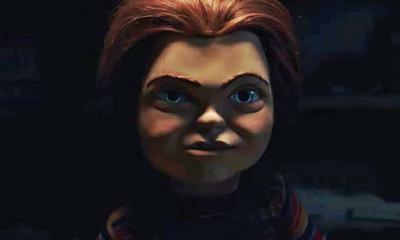 It’s certainly been interesting to see how quickly Annabelle became a horror icon. 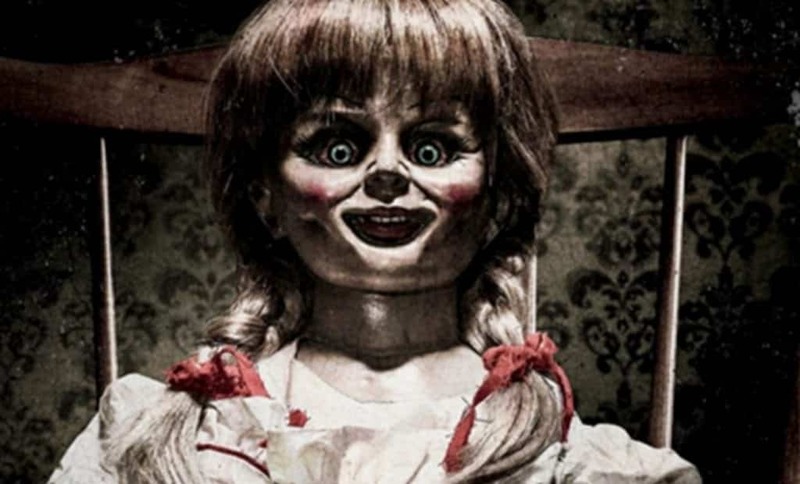 After getting her own spin-off taking place before The Conjuring, she received another movie from Lights Out director David F. Sandberg entitled Annabelle: Creation, who was mentioned above. But The Conjuring franchise hasn’t stopped there, as we also received The Conjuring 2 with another direct sequel in development. There are also two other spin-offs in the making – one for The Nun and another for The Crooked Man. Hopefully this universe grows into something good for the horror genre, focusing on creativity and taking risks as opposed to invoking generic jump scares and CGI spooks. How do you feel about Annabelle and the true story it’s based on? Does it make you view the film any differently? 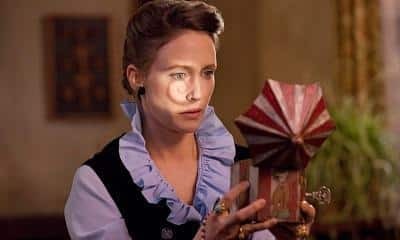 Are you excited for what The Conjuring franchise has in store for the future? Let us know in the comments section down below!